The Trust which runs Shropshire’s acute hospitals has marked National Apprenticeship Week with a celebration of its own apprentice. 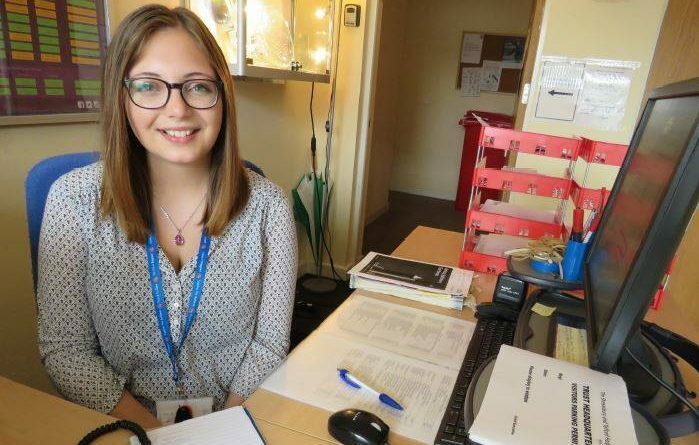 Every day last week a different apprentice appeared on the social media pages of The Shrewsbury and Telford Hospital NHS Trust (SaTH) to showcase their talent. Apprentices and developing new Apprenticeship schemes is a key part in developing the future workforce of the Trust. 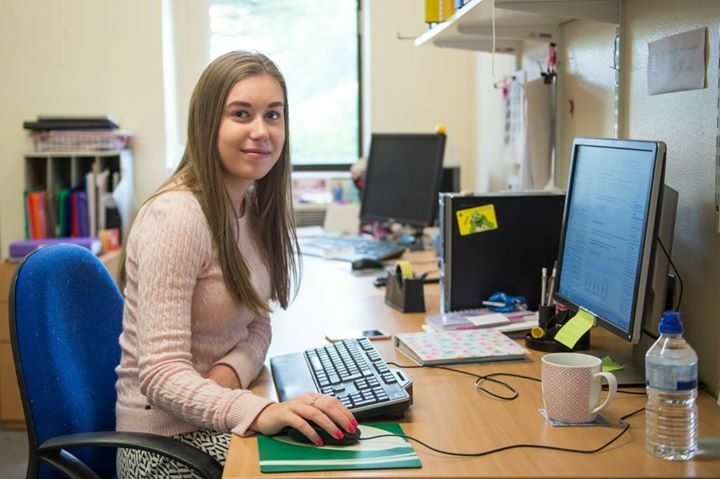 Laura Sheldon is a Business Administration Apprentice in the Chief Executive’s office. 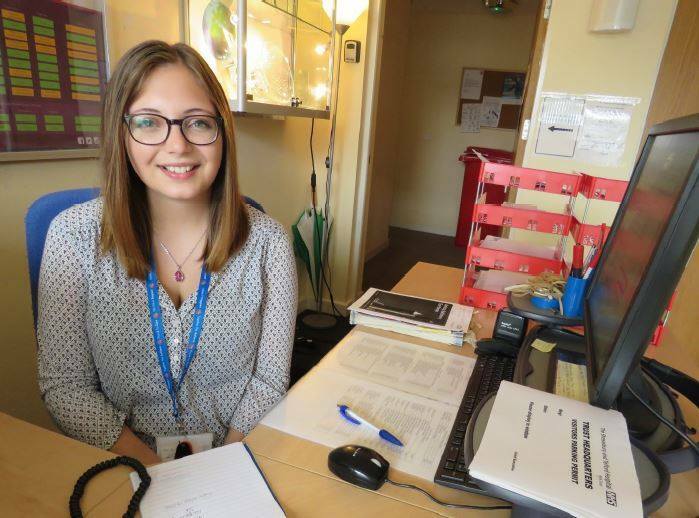 She said: “I wanted to go down the apprenticeship route as I thought NHS Apprenticeships were incredible opportunities to kick-start careers within the NHS. Another Apprentice, Laura Wescott, was nominated for a Telford College Award last year and has since secured a permanent post. She is now undertaking a Level 3 Advanced Apprenticeship.